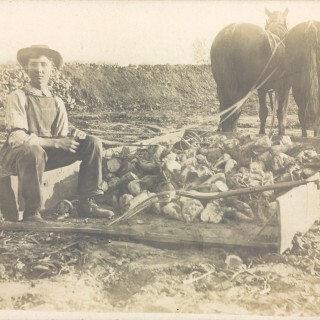 The Great Western Sugar Company was founded in the early 20th Century by Charles Boettcher and partners, pioneering the sugar beet industry in Northern Colorado. 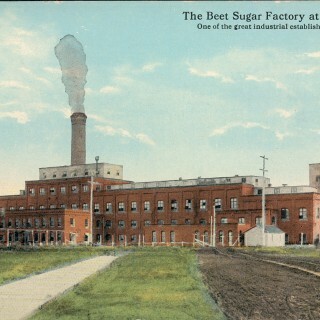 The first sugar mill was built in Loveland, Colorado. 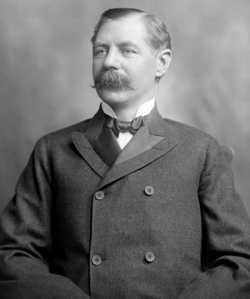 The Company then expanded, built and acquired several additional facilities in Nebraska, Colorado, Wyoming, and Montana. The Great Western Railway was organized in 1901 to serve the beet sugar industry and towns in Northern Colorado. 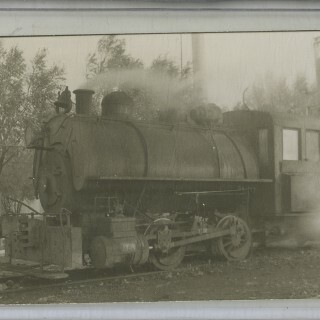 While its main purpose was to transport beets, sugar, molasses, coal and lime rock, it also operated for passenger service from 1917-1926. The Fort Morgan, CO facility was built with an original factory capacity of 600 tons per day. Billings, MT facility was built with an original factory capacity of 712 tons per day. The Scottsbluff, Nebraska facility was built with an original factory capacity of 1,012 tons per day. The Lovell, Wyoming facility was built with an original factory capacity of 600 tons per day and the first beet campaign of 37,520 tons. Great Western was sold to Colorado businessman Billy White, who in 1974 sold controlling interest in the Company to the Hunt Brothers organization. After several years of economic struggles, the seven sugar processing plants and five storage facilities over a four-state area were purchased by British sugar firm Tate & Lyle. 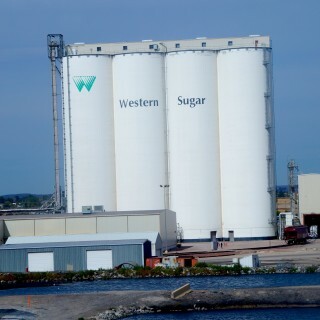 The Company name was then changed to Western Sugar Company. In the late 1990s, Tate and Lyle, in response to the volatile sugar market in the United States, began seeking a buyer for its sugar holdings in the U.S.
On April 30, 2002, the Cooperative finalized the purchase of Western Sugar from Tate and Lyle. The Cooperative entered into a long-term lease agreement with American Crystal Sugar Company, for the operations of the Torrington, Wyoming, beet processing plant that had been built in 1926. 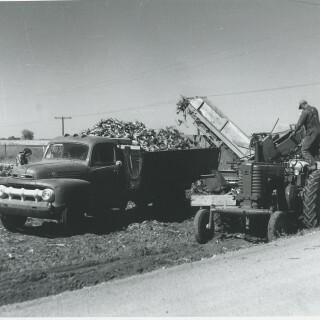 This further solidified the beet-growing and beet-processing operations in the four-state areas under the direction of Western Sugar Cooperative. 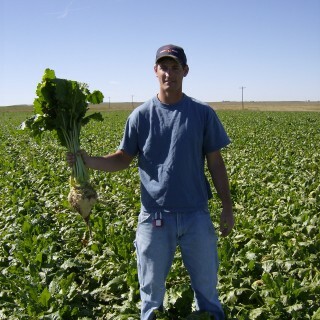 Over 1,000 sugar beet growers in Colorado, Nebraska, Wyoming, and Montana united to form Western Sugar Cooperative, believing that the future of the sugar beet industry in this area would be well-served by grower ownership of the Company. Today, Western Sugar Cooperative has over 850 grower/owners, plants up to 134,140 acres of sugar beets and produces over 10 million cwts. of locally grown sugar per year. 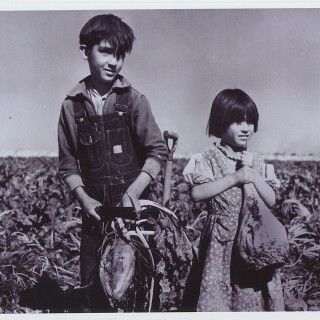 The cooperative operates sugar processing facilities in Scottsbluff, Nebraska; Lovell and Torrington, Wyoming; Billings, Montana; and Fort Morgan, Colorado. The Coop also operates storage facilities located in Rocky Ford, Sterling and Longmont, Colorado; and in Bayard, Gering and Mitchell, Nebraska. 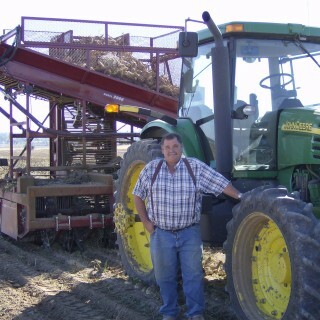 Western Sugar is 100% vertically integrated from the farm to table as the grower/owners raise and process sugar beets into sugar for delivery to consumers and food customers. 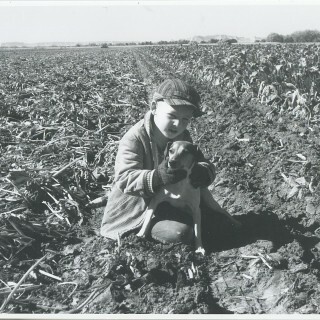 We have families that are several generation sugar beet growers. 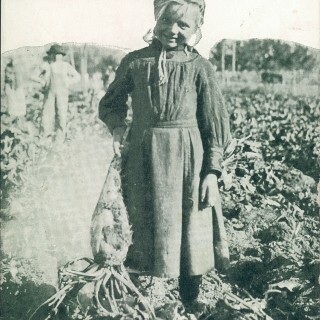 Families that were involved in growing sugar beets when the original company started 114 years ago. Our farmers are dependable and hard-working people; using specialized equipment on 100% irrigated land to bring the best sugar beet crop to market. Copyright © Western Sugar, Web Development by NewMedia. All rights reserved.